Every Spine Chiropractic is a family oriented practice, where we take care of patients of all ages (infants to the elderly). We strive to help every patient to the best of our ability through Chiropractic care. This purpose moves us beyond the goal of relieving pain and suffering to the vision of promoting and maintaining optimal health. While there are underlying causes for many conditions, and your families primary care physician should remain a part of your health regimen, we invite you to experience what Chiropractic care has to offer. By providing expert spinal adjustments, a chiropractor decreases restrictions and inflammation, restoring nerve function and spinal motion. This decreases pain and restores body function. 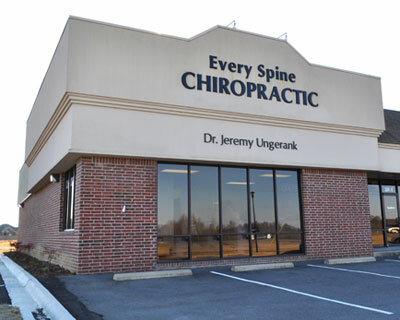 Here at Every Spine Chiropractic we also specialize in taking care and adjusting extremities. Our main focus is to take care of each and every patient’s spine, but on occasion some patients need a little extra care for their extremities. Many athlete’s take advantage of this to keep them on the top of their game.